Hello friends. I am starting this GoFundMe campaign to help Rachel and her family during this very difficult time. Rachel has recently been through numerous medical procedures. She has been in and out of the hospital the last few weeks. She has had a series of complications that have slowed down her progress. They put her on a feeding tube with the hopes that she will be strong enough to receive the next round of chemotherapy. As we all know, health insurance doesn't take care of all medical costs. Asking for money is never easy and is the last thing she and her family would want to do. But, the medical bills are stacking up. It's time to ask for help. I don't want her stressing about how to pay the bills when both she and Garth are unable to work. Garth has been her home health nurse. He's been incredibly strong and may have a new career as an ER nurse. Thank you everyone for your prayers and kindness. At this point we aren't posting on Facebook. We'd like to try an email campaign first. Please feel free to contact me personally if you have any questions. We will be celebrating her life through stories and song. I am writing with great sadness to inform you that our dear friend Rachel passed away today. She was surrounded by her family last night and all day. Garth and Jake thank you for your kindness. I will keep you posted with future arrangements. I wish I had better news. Please send your prayers and strength to Garth,Jake and Rachel's family. Rachel has had a rough few days with a very high heart rate, labored breathing and fever last night. They decided to take her off all meds and devices except her oxygen and pain medication. Her family is with her now. Our hearts are broken and we all wish we could do more for her. 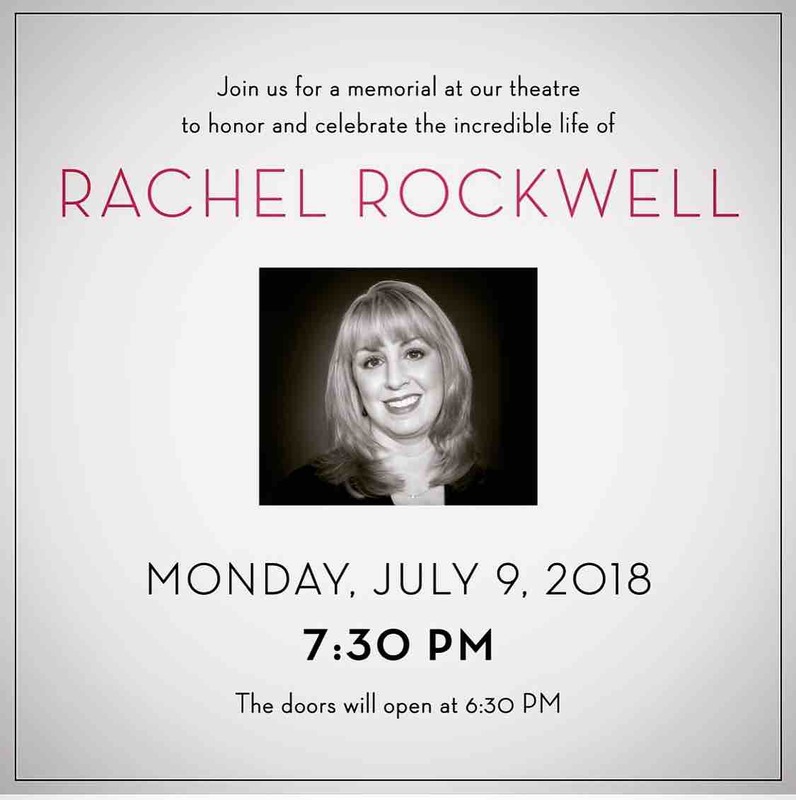 I'll do my best to keep you all posted as I know how much this community means to Rachel.